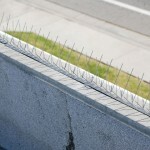 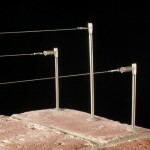 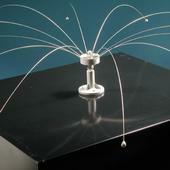 Physical barrier deterrents are the most effective, long term, humane solution for bird nuisance issues. 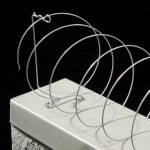 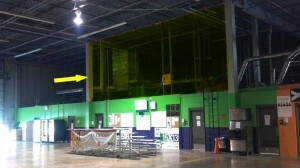 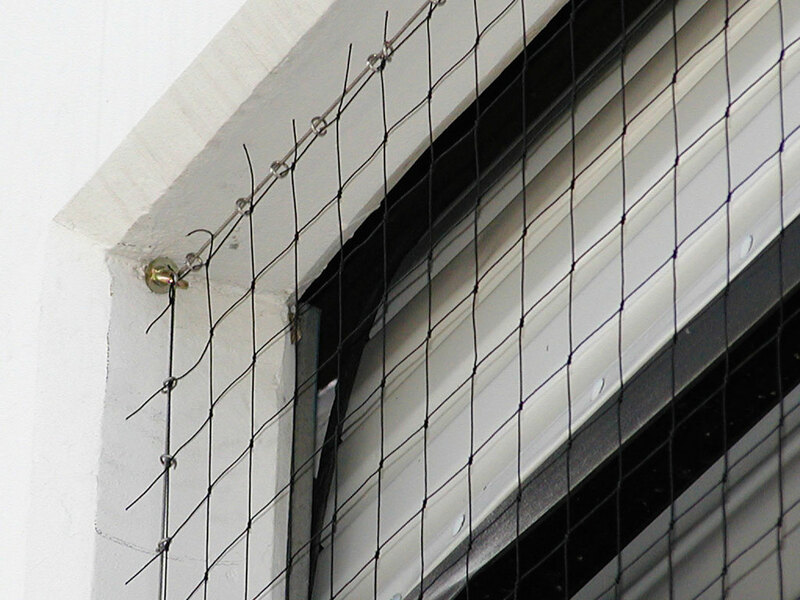 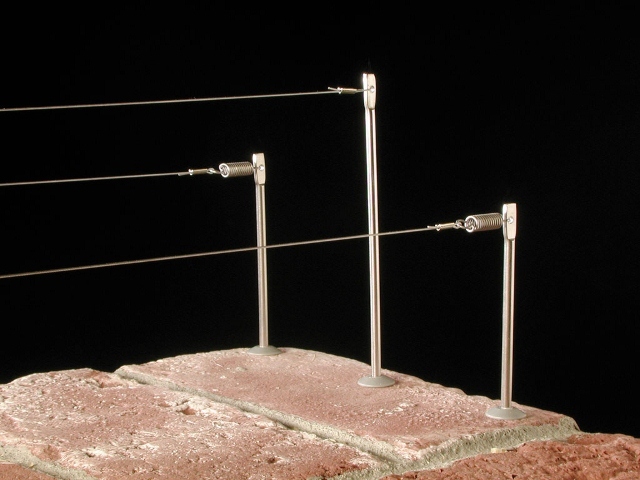 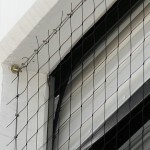 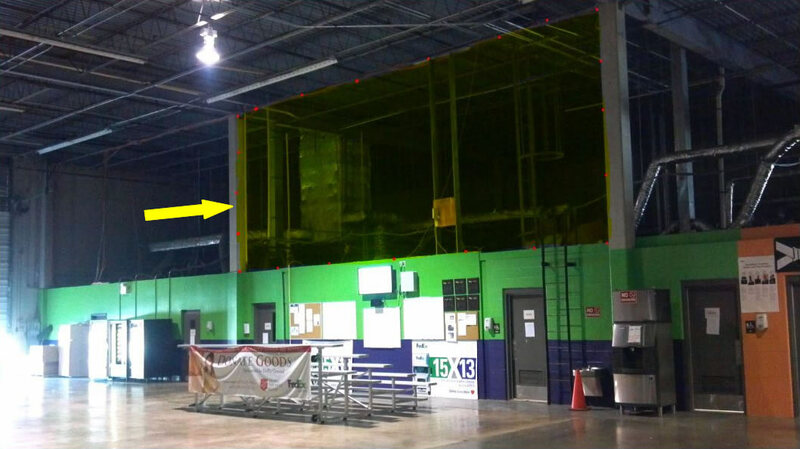 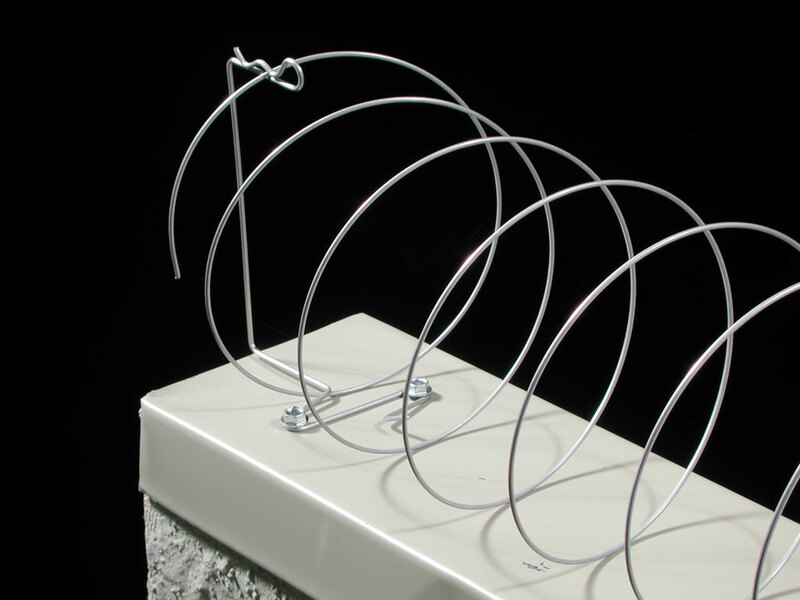 Bird Busters® installs physical deterrants to create an inhospitable circumstance so that the birds no longer land, roost or nest in the area of concern. 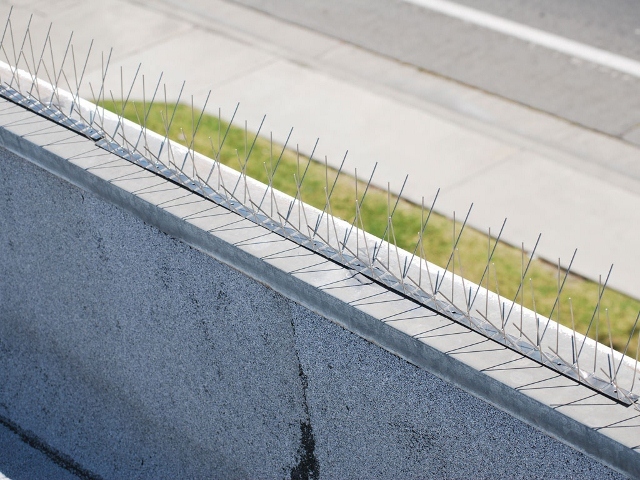 The most common physical deterrents include bird control spikes, nettings, post and wire deterrents, slopes and shock tracks.